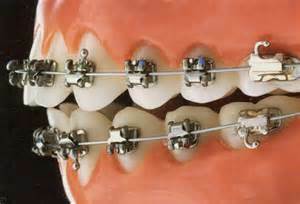 Orthodontic treatment using Braces or Invisalign is simple compared to years ago! Did you know that Archeologists have found traces of early orthodontic treatment in humans dating back 50,000 years? 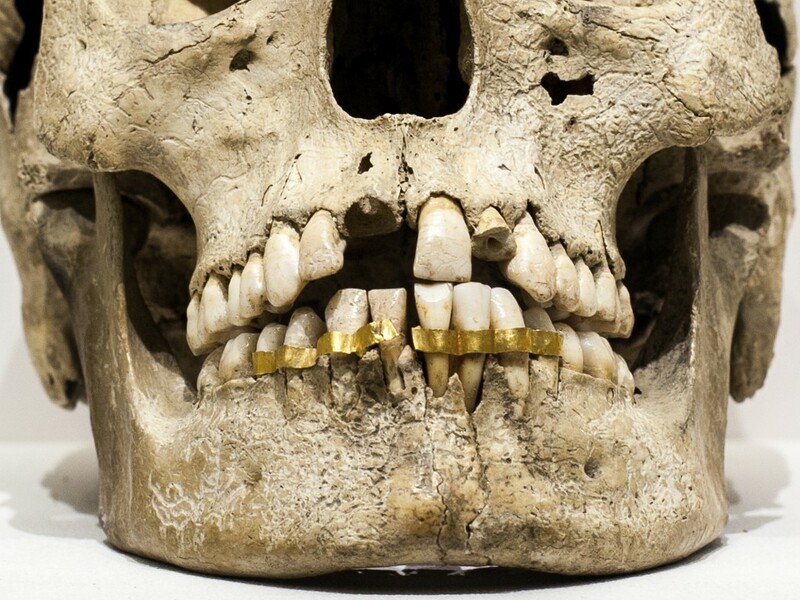 These humans were Egyptian mummies that had crude bands around their teeth. 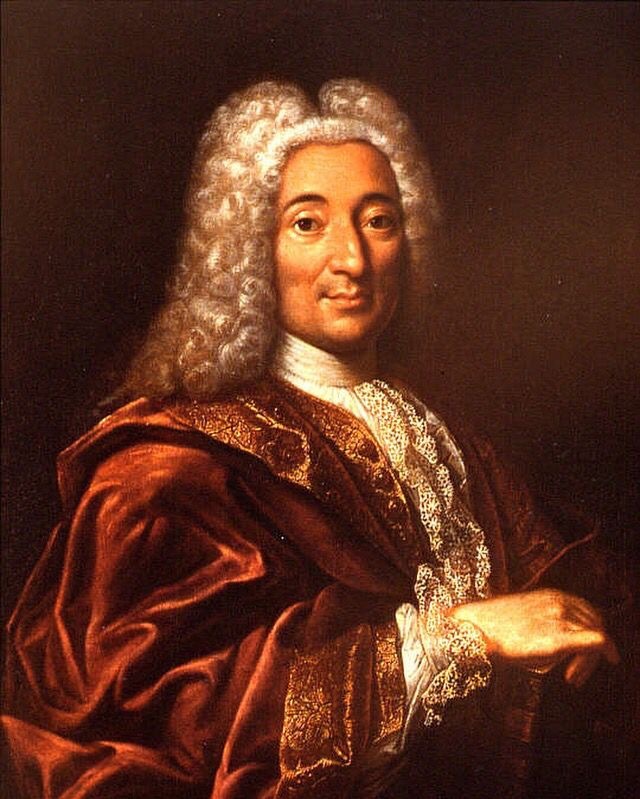 The Archaeologists believe that catgut may have been tied to these bands to move teeth. Photo credit to the Musuem of Artifacts. Charles Goodyear invented a new type of rubber in 1839. Orthodontists realized potential in this rubber. In 1839 an American dentist used this rubber to make Orthodontic appliances. 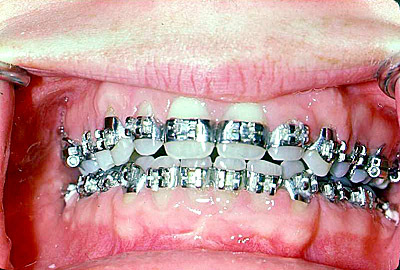 In the 1970's Orthodontist's placed bands around teeth and soldered brackets to them. It was a metallic, miserable process. Dr. Chamberlain went to Dental school and then completed an additional two years of Orthodontic speciality school. He has dedicated many years to "Unleashing inner smiles"! In 20016 we have tiny GAC self-ligating brackets to reduce friction, space age materials that bond directly to enamel and wires made of nickel titanium. Did you know that this metal alloy was developed by NASA? It has memory and is activated by body heat. This is why you no longer need to see an orthodontist every month. The movement is gradual, which makes treatment more comfortable and efficient. We hope you are enjoying your treatment progress at SuperSmile Orthodontics!